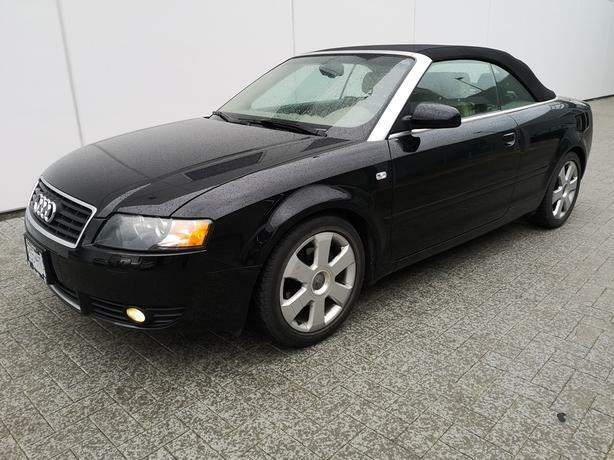 2006 A4 Convertible in excellent condition. This car was purchased new and has been fully maintained by Speedway and Audi Victoria. (Service records available). Everything is is great working order. It is a 1.8 Turbo 4 cylinder vehicle with a Bose sound system, heated leather seats and much more. Under 68,000 km. Very good fuel economy and fun to drive! No accidents.